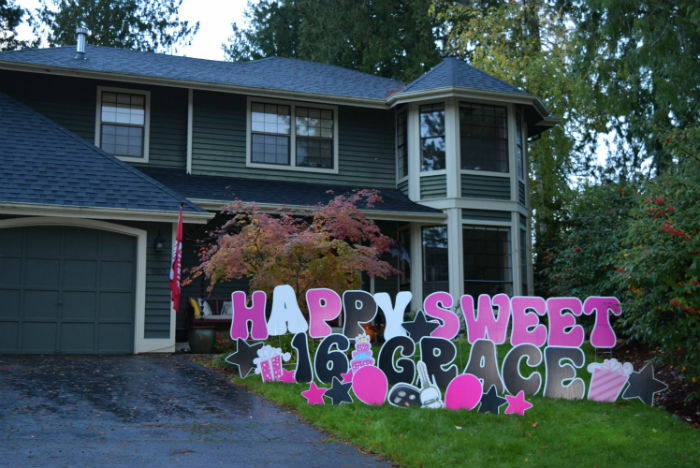 Don’t Forget your Birthday Yard Signs for those December Birthdays! 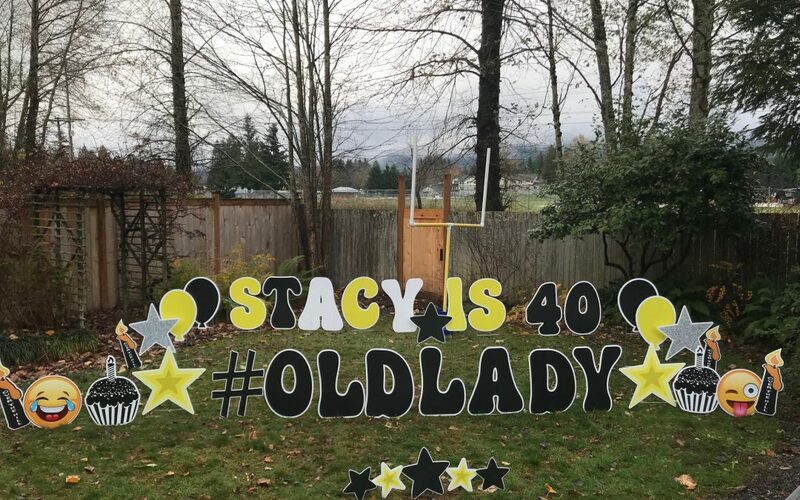 Have a Little Fun Celebrating 40 Years with our FUN Birthday Yard Signs! Making Memories! 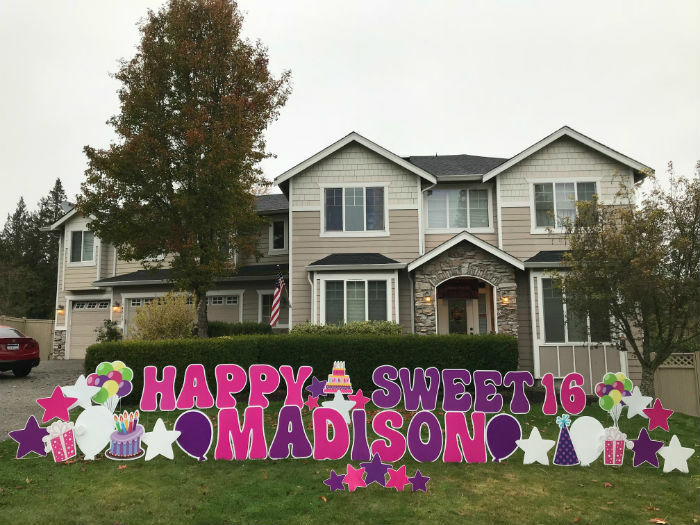 Yard Announcements will help you Celebrate BIG with Colorful Birthday Yard Signs! Double Digits are a FUN Reason to Celebrate! 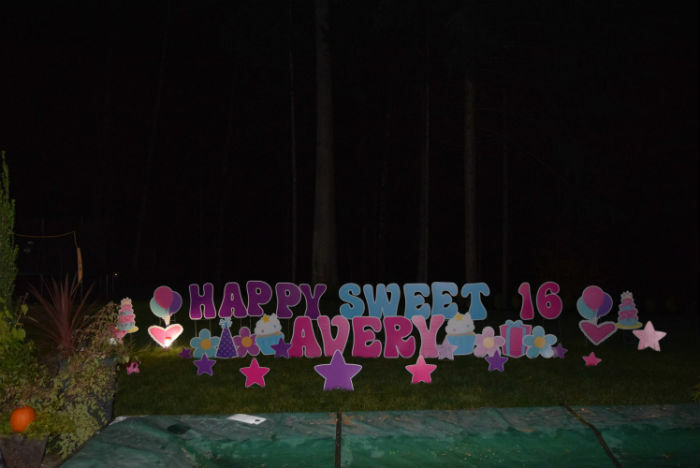 Birthday Signs by Yard Announcements will make such a FUN Surprise!